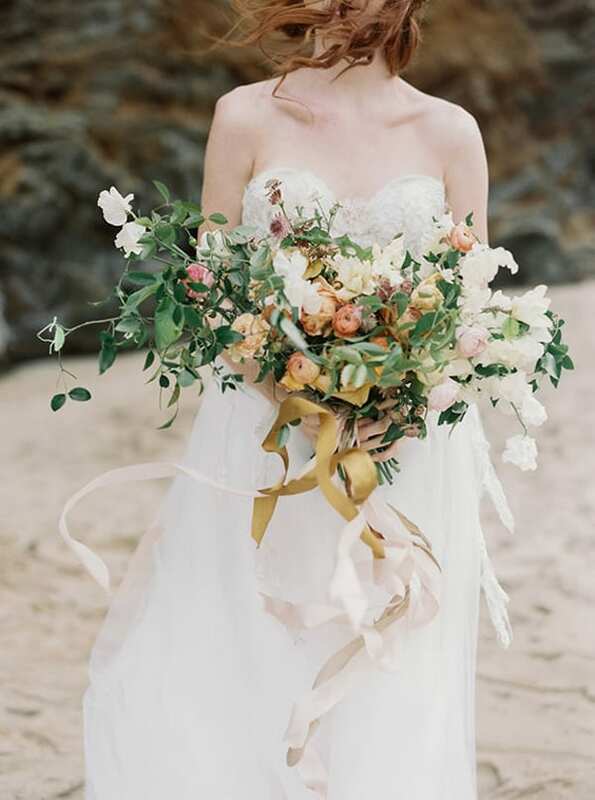 Flowerona Links is back today, with lots of beautiful floral inspiration! 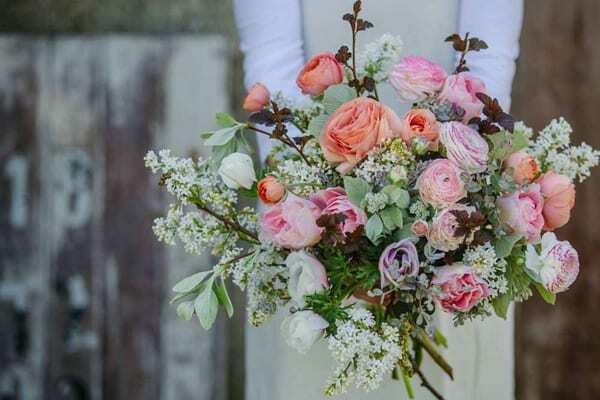 How to decorate your party with flowers by JamJar Flowers via Jack Wills. So, I hope you’ve enjoyed today’s post and that you have a lovely Sunday.